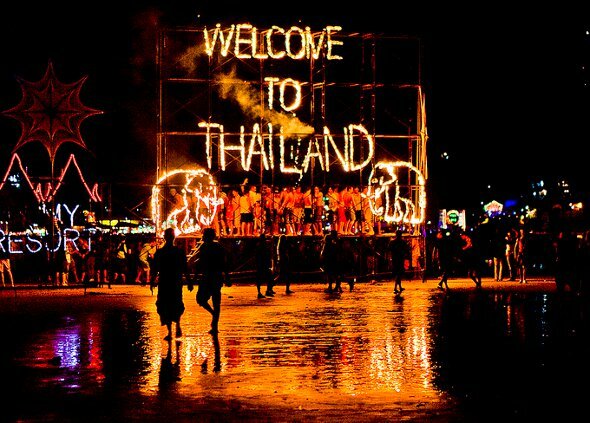 Did you know that Thailand leads the way when it comes to quality of life and a good social scene? Thailand is the easiest place in the world for expats to make friends and have an active social life, according to the Expat Explorer survey by HSBC. The first section of the survey ranked destinations for the expat experience they provide, in terms of quality of life, ease of setting up and integration. In second place after Thailand was Bahrain, followed by China, the Cayman Islands and Australia. When questioned about how easy they found it to make friends, 76 per cent of expats in Thailand said it was easy – the highest percentage in the world. The survey was conducted by independent research company YouGov on behalf of HSBC Expat. A total of 7,004 people were quizzed via an online survey conducted between April 29 and June 11, and the sample covered more than 100 countries. This mysterious temple is almost unknown and off the beaten track… Beware of fake Buddhist monks!